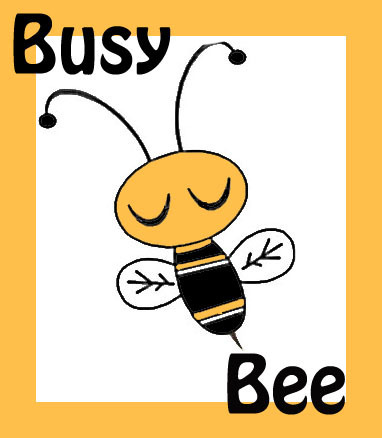 Robyns Simple Life: Busy Bee! Phew! What a day it's been. As some of you know, I've been shall we say, "under the weather" for the last week or so but today, I had no choice but to get myself up and out.. You see, my nephew Eric who I have not seen in 9 years *wipes tears* is coming to see me with his girlfriend. They will be here this Thursday! So that means, I need to get into action even if my body doesn't like it and trust me, it's 'really' not liking me at the moment. I had to get my food shopping done for the month so I would know how much money we had left to live on for the rest of the month after paying the bills. 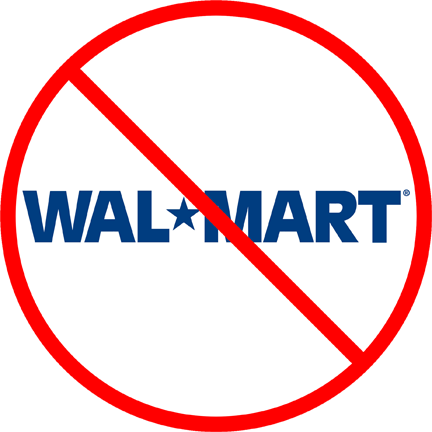 Unfortunately, around where I live the only place to shop with somewhat affordable prices is the Super Walmart in my town. I really did not want to go but I did want to get this done before my boy gets here so, Mr L. and I left at 10 am and hit the local Walmart. Well, that turned out to be the wrong Walmart to go to. When we arrived, we entered only to find, (as per usual) no electric carts. I honestly do not like this Walmart in my town. They never have any carts available and if they do it's only one and we need two or, if they have two, one of them usually ends up dying as we are in the middle of shopping and there is never anyone around to help us get another cart. And thats another thing with this local Walmart. I thought the employees there are supposed to be so friendly and helpful? I guess they missed that part of the training in this one. All the employees at this Walmart act as if you're bothering them to do their job. We left there and headed down to the other Walmart which is a little further and has some ''issue's' as well but nothing like the one closest to our home. We were able to get two carts and I thought OK, great! Lets gets this over with. It was cold, I was tired and just wanted to get in and out so we could get home.. Wrong.. Unfortunately, one of the two carts we had (mine) died in the middle of shopping. I was able to lump it back to one of the 'famous Walmart Greeters" who called down to the other end of the store to get me another electric cart...and to my not really surprised mind, there were no more. What could I do? I could not leave this time and finish up another time because my Eric will be here in 4 days and I have too much to do before he gets here. There is no time to stop to finish food shopping. I had no other choice but to transfer everything from my electric cart into a manual shopping cart that you walk with and push. I was thankful the "greeter" did help me transfer things. The problem with this for me though is, to start, once the cart has items inside, it probably weighs half of my body weight and it's really hard for me to push. Secondly, I can not walk long distances, hence the need for an electric cart..
My husband makes it to where I am on his electric cart and see's whats happening and insists I take his cart and he push the manual one. I was really not going to have this if I could help it. My husband has had 6 back surgeries and is facing a possible 7th much more serious one and is in a lot of pain all the time.. I tried talking him out of it almost to the point of yelling at him but, if you knew my husband like I do, when he puts his foot down, he digs his heels in and there is no changing his mind on certain things. This was one of them. So I took the electric cart, he took the manual one and walked. We got our food shopping done but it took us three hours!..Yes, I said, three hours!.. I really wish that the other local grocery stores around here could atleast compete with Walmart because if they did I would never step another foot into a Walmart again but alas, they don't. Anyhow, atleast it's done. When we came home everything had to be brought inside and put away. Then I had some cleaning up of the house I had to finish. I had left it partially done because I wanted to "get out early and get home early"..As it turns out, we left at 10 am and didn't arrive back home until 1 pm. Needless to say, tonight, my body is very angry with me, I am tired, my sinuses are hurting and I am pretty much ready for bed. It was just one of those days where at the end of it, you feel like you've been hit by a mack truck and you think to yourself, huh? It was a "huh?" kind of day. Tonight , I spent the last few hours laying on my bed looking for, of all things, storage containers for bulk food for my kitchen. After trying to fit everything today I can't stand it no more!.. Something needs to be done.. I will blog about what I'm going to do and what I'll be using tomorrow.